I will drive targeted traffic to your URL to get 50+ visitors to your item eBay listing. Increase your page views, popularity, make it stand out above other with getting that counter rising! All orders will be processed in 6 hours or less at which you will start seeing the traffic coming to your URL. 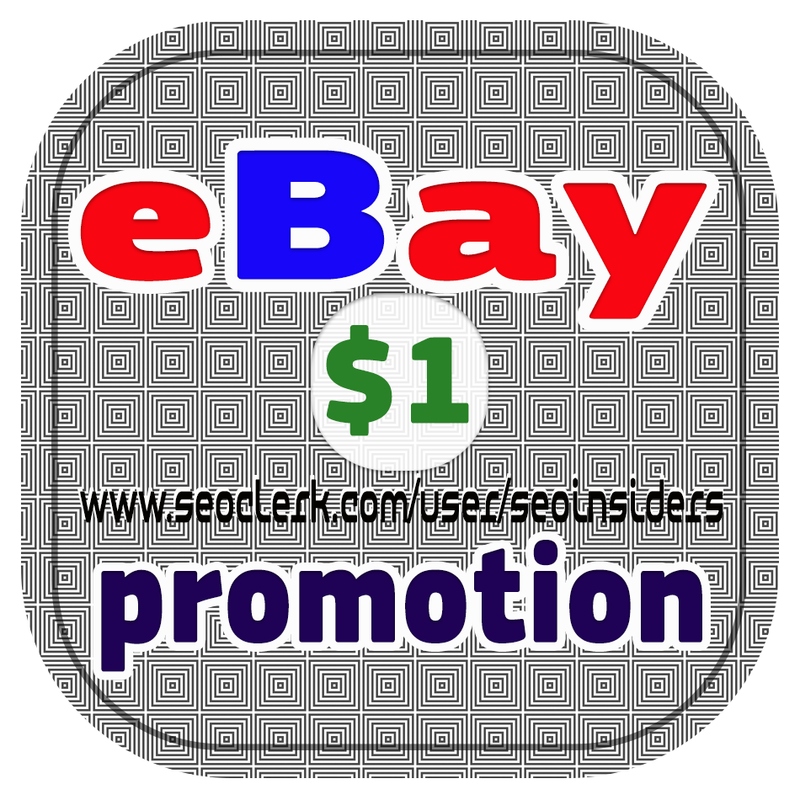 PROMOTE any eBay Items, listing is ranked 5 out of 5. Based on 135 user reviews.